Today I am sharing a Pop-up Box Card. 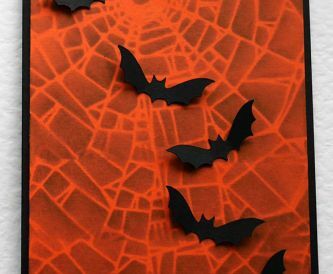 These are so easy to make and look great as Halloween decor. 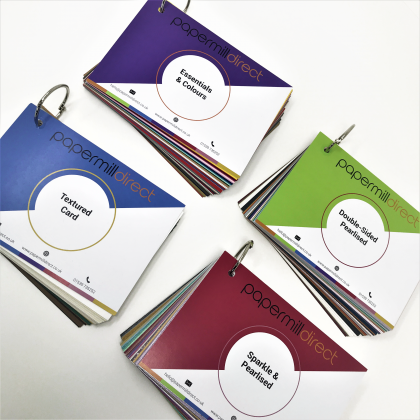 There are many free tutorials for these pop-up box cards on YouTube and Pinterest, just use the search function to find them. 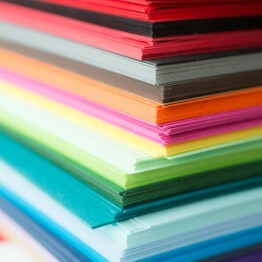 They can also be adapted to suit any theme from birthday to new baby. We are now into October and love it or hate it Halloween is looming. Today I have a fun pumpkin card to show you. 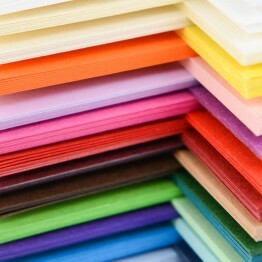 What is more fun than a Halloween card? A Halloween Birthday Card! 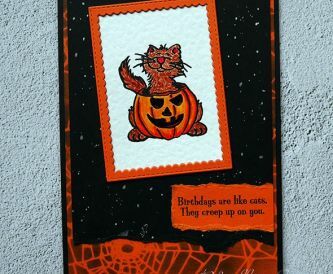 I made this fun card for a friend who loves Halloween and cats and with a birthday in October, it was a perfect combination! I absolutely love making Halloween cards and I think this would be a fun card to make for little children. 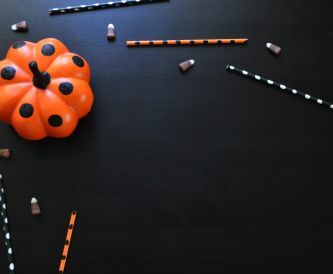 With Halloween just around the corner, you may be worried that you don’t have enough time to get crafty for the spooky season. 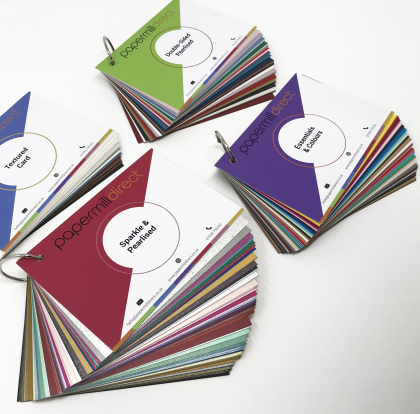 However, with a little imagination and plenty of craft paper supplies from Papermilldirect, you can prepare for a particularly creative Halloween season in next to no time. 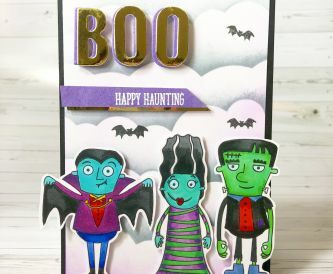 A fun Halloween card to make for kids and adults. The end of the month is here and I am prepared for the trick or treaters with a jar of spooky treats. 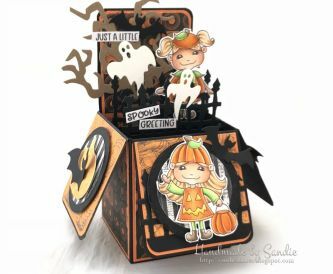 Another Halloween post from me today, a treat box and tissue box cover. 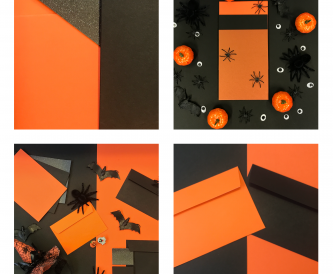 Nicole here to share a fun Halloween make, where I made two cards from one sheet of A4 black card. These are perfect for the little ones in your life! 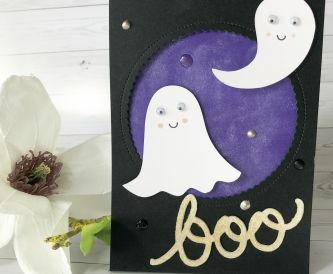 Halloween inspiration for all craft projects, including Halloween quotes and card ideas, as well as the perfect card and envelopes for Halloween!